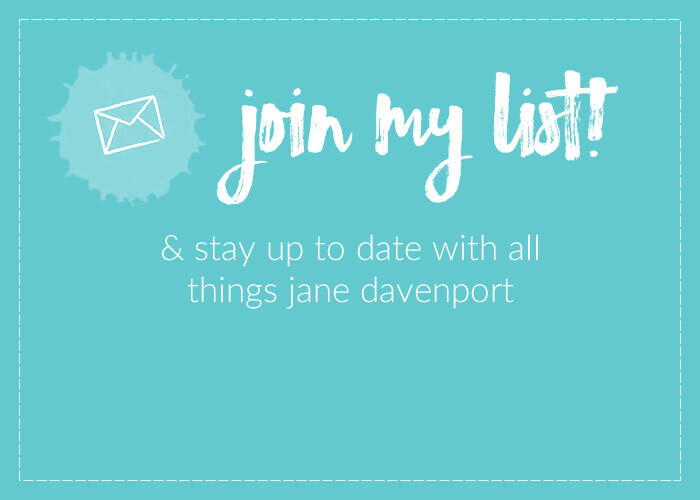 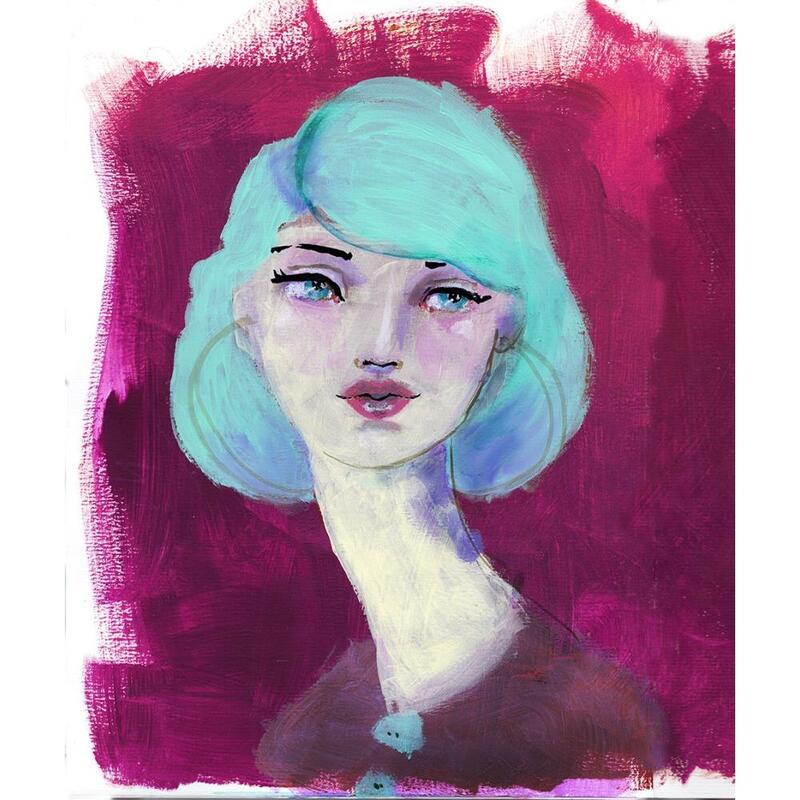 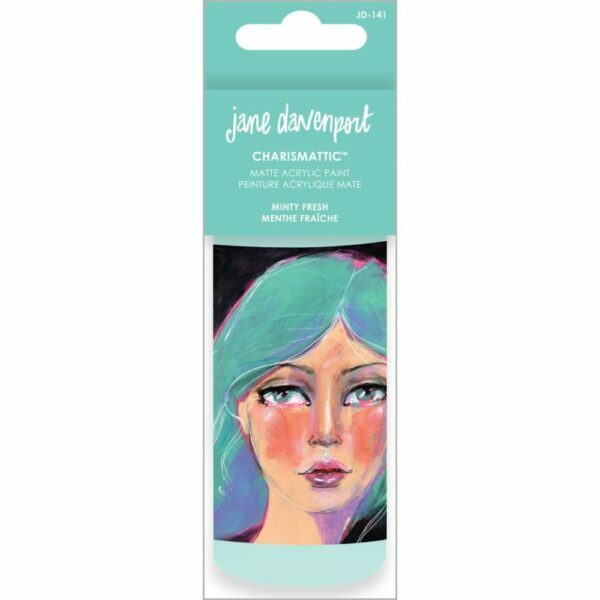 All four of Jane’s new creamy, matte acrylic paints! 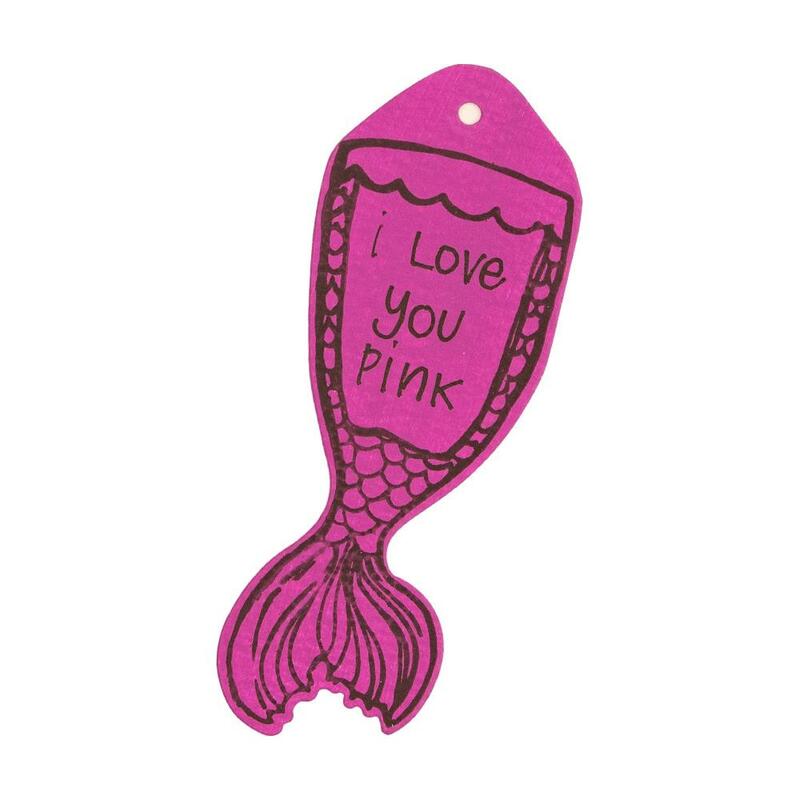 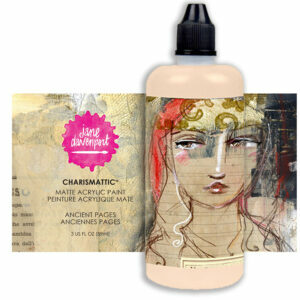 You'll adore using this lovely shade of Charismatic Acrylic Paint! 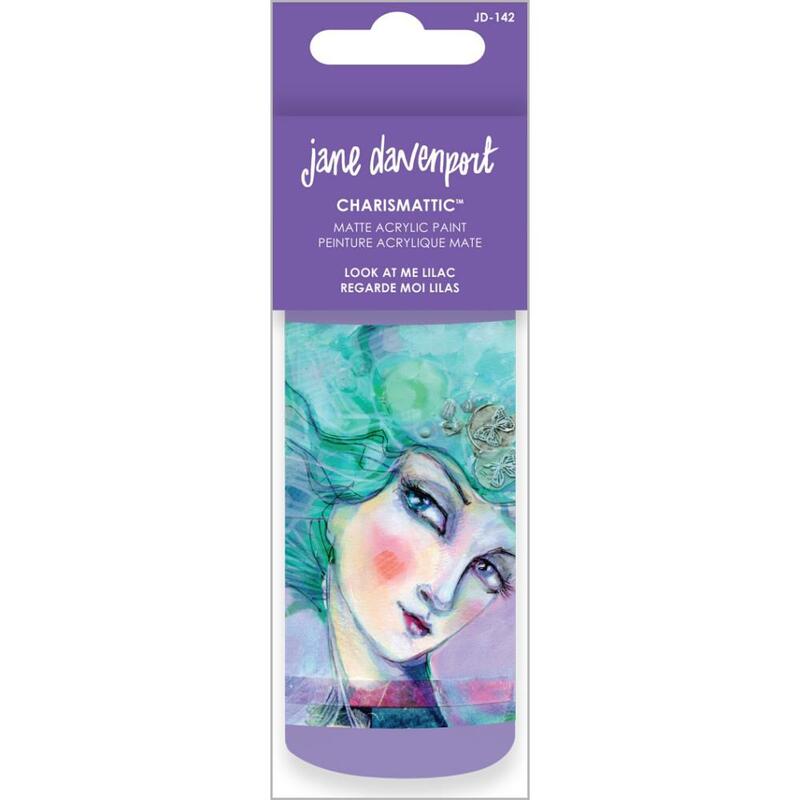 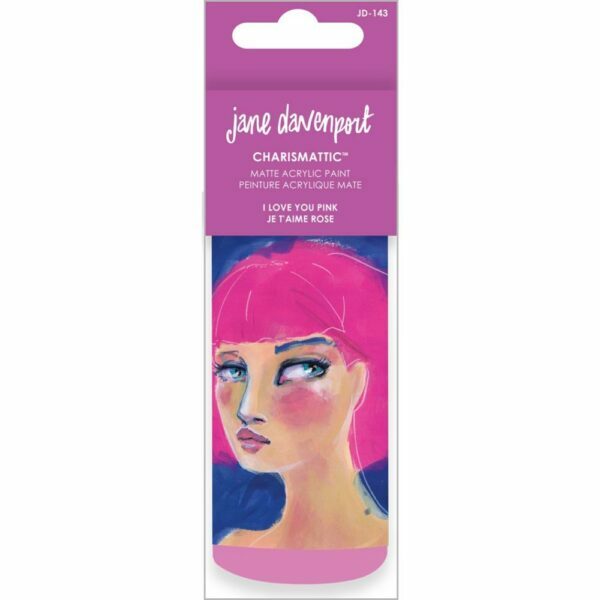 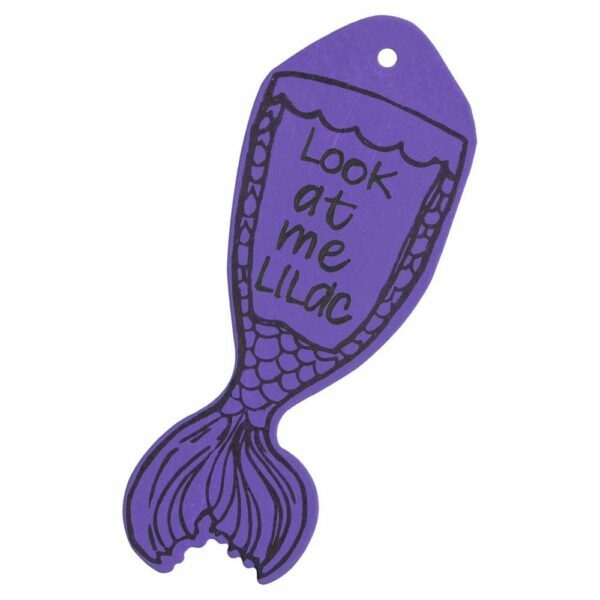 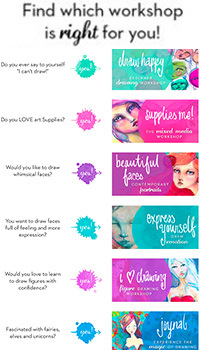 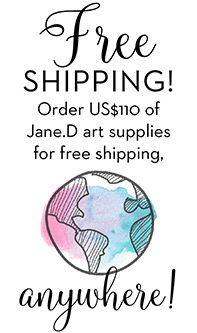 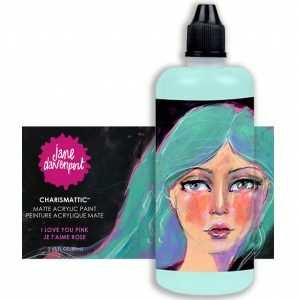 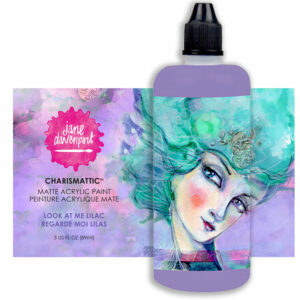 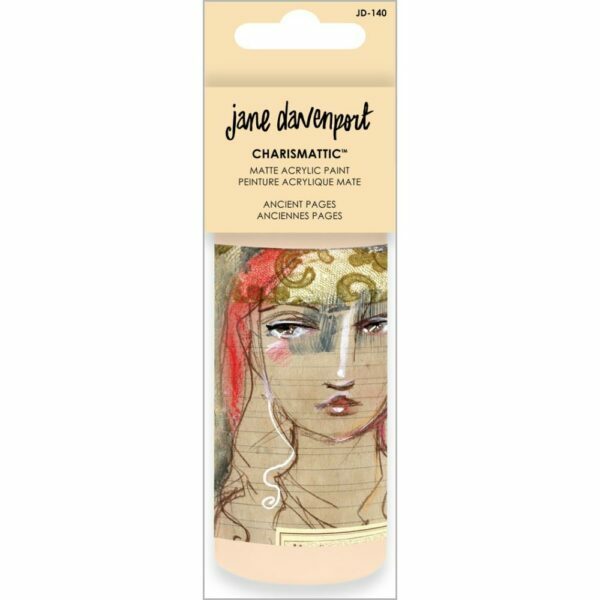 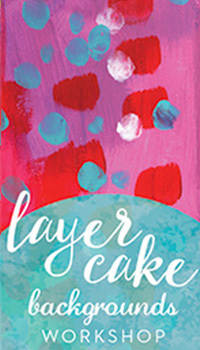 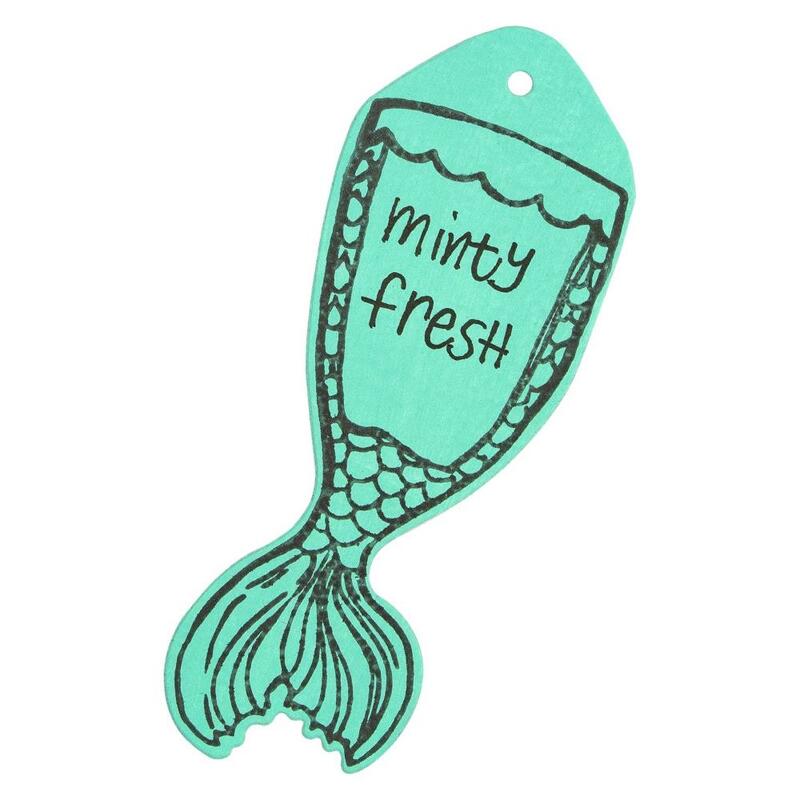 The package includes one bottle of Look at Me Lilac acrylic paint that features artwork by Jane Davenport on the label. 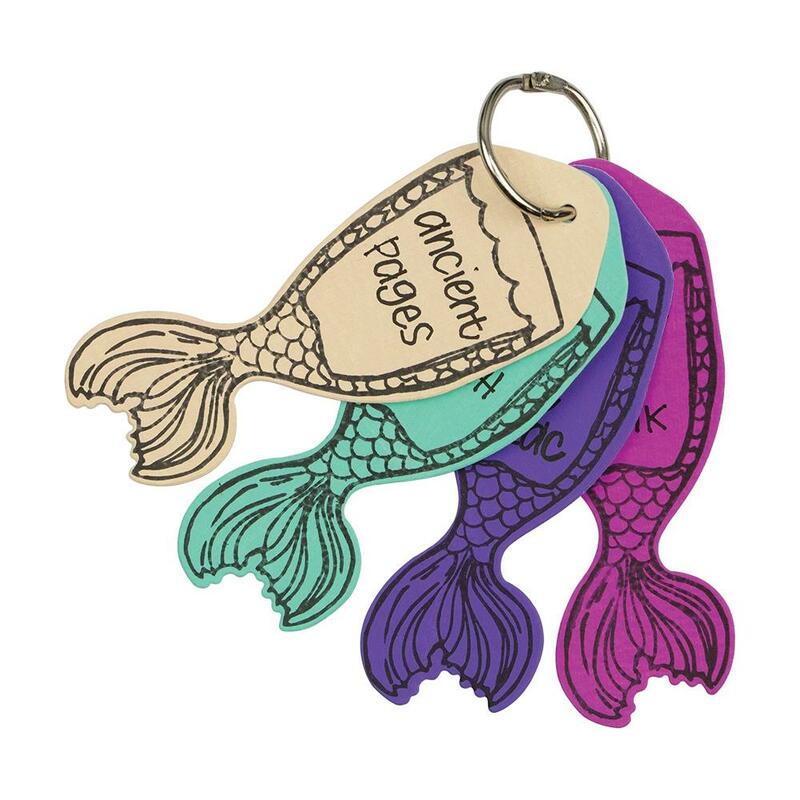 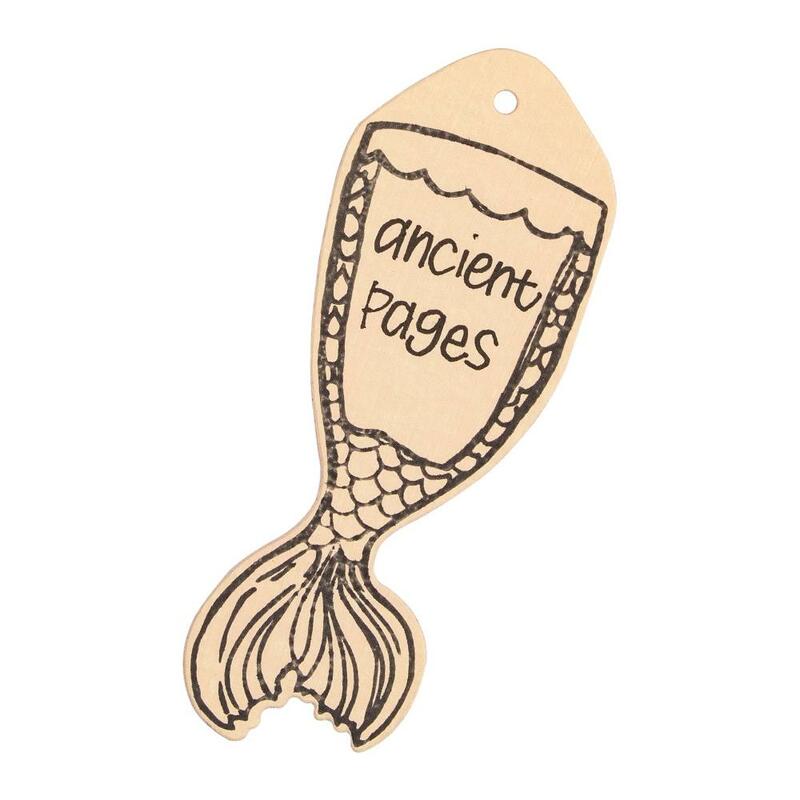 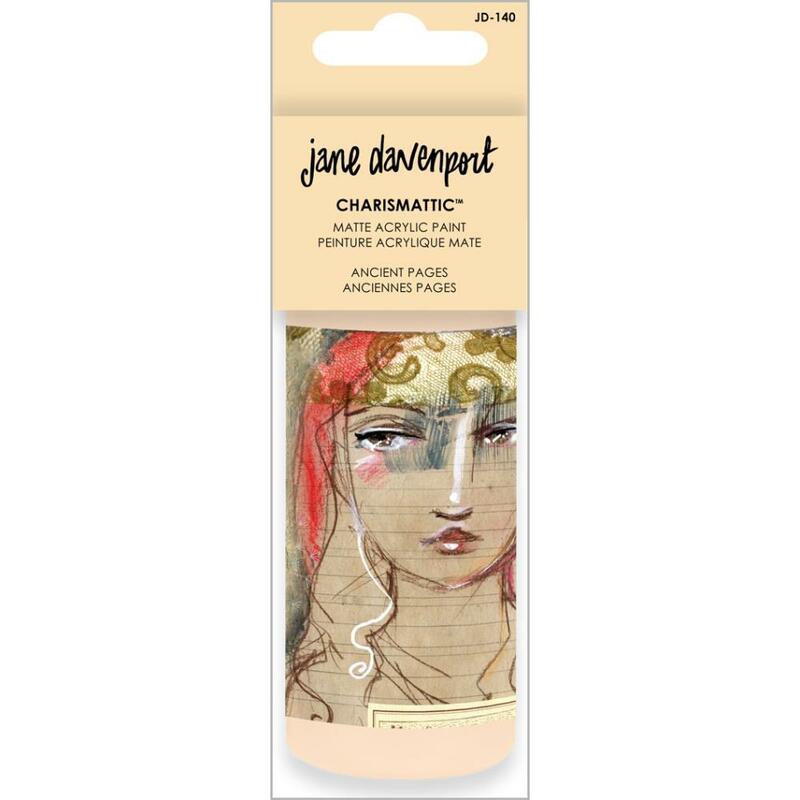 Grab your brushes and get creative with the Ancient Pages Charismatic Acrylic Paint from the Artomology Collection by Jane Davenport for Spellbinders. 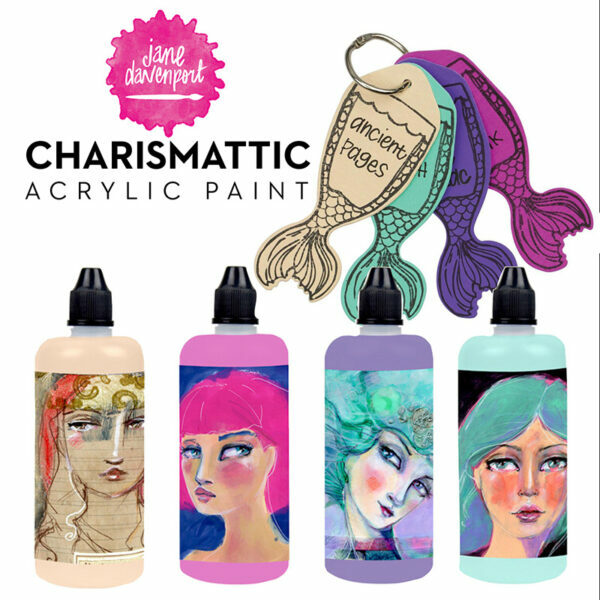 The package includes one bottle of acrylic paint.